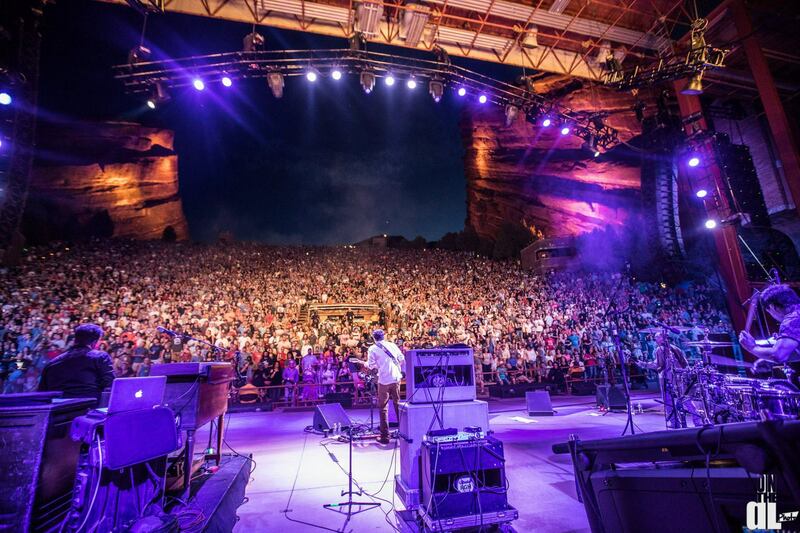 Discounted Hotel Rooms for BHTM Red Rocks Concertgoers! 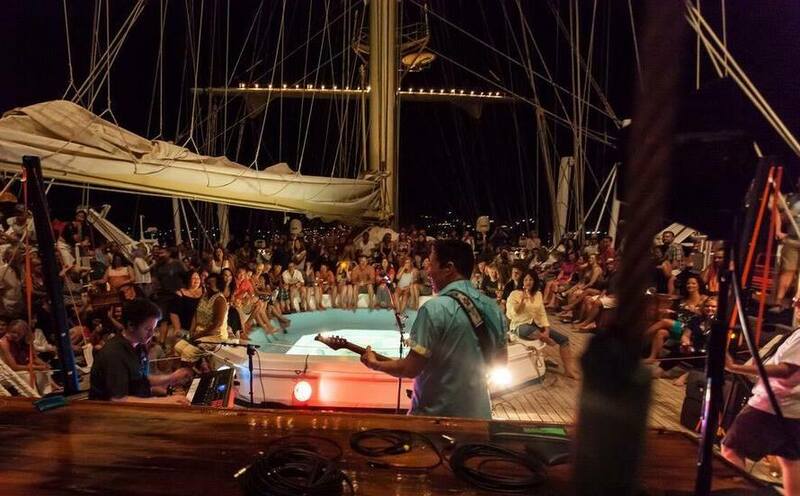 All Aboard - Limited Rooms Remain on the BHTM 2019 Cruise! 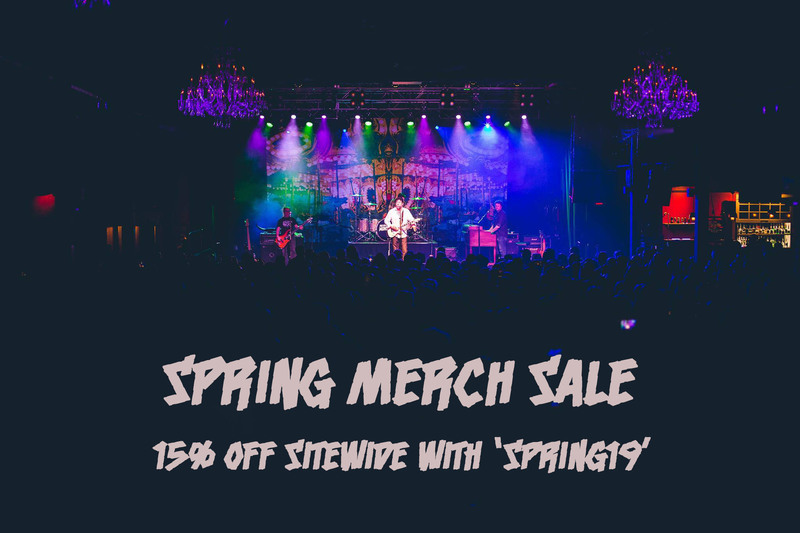 Spring Merch Sale: Gear Up For Summer!